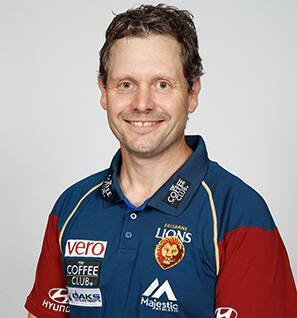 Paul Henriksen joins the Lions from Victoria in development as an assistant AFL backs, and NEAFL backs coach. He was the Head Coach of the U18 Vic Country State Academy who were the 2015 National Champions. Henriksen has been employed as a Physical Education Teacher at Terang College since 1998.